The 2017 season is here and the Giants have a promising team, but the NFC should be very competitive. 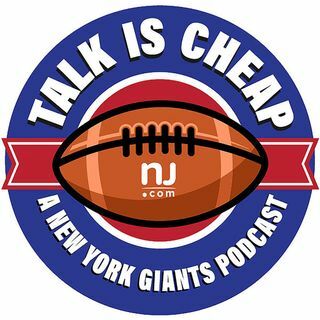 We’re predicting how successful the Giants will be this year, especially in a strong NFC East. How much will the offensive line hold them back? How good can the defense be? Who will win the division? With Ezekiel Elliot playing, how do the Giants matchup against the Cowboys in Week 1?